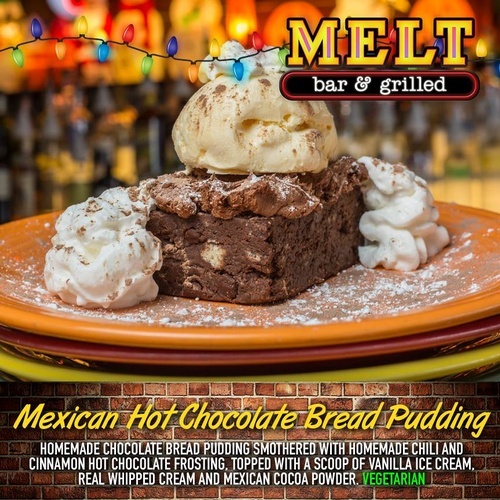 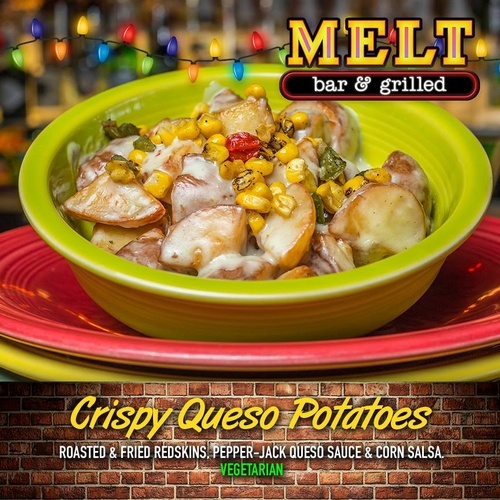 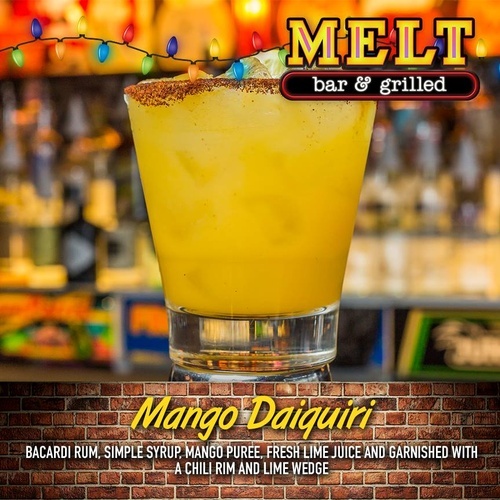 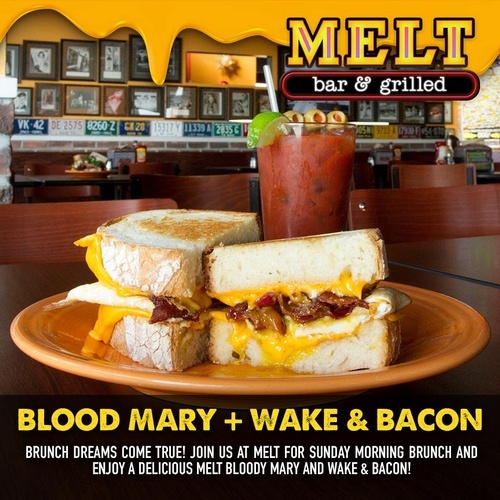 Melt Bar & Grilled specializes in gourmet grilled cheese sandwiches, fresh salads and homemade soups. 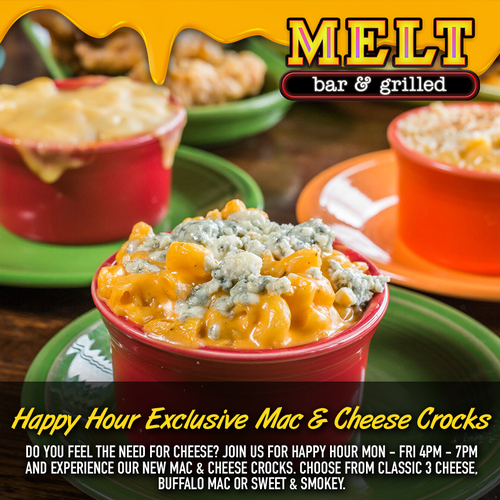 We have 40 beers on tap and over 150 bottled beers featuring domestic micro-craft and imports. 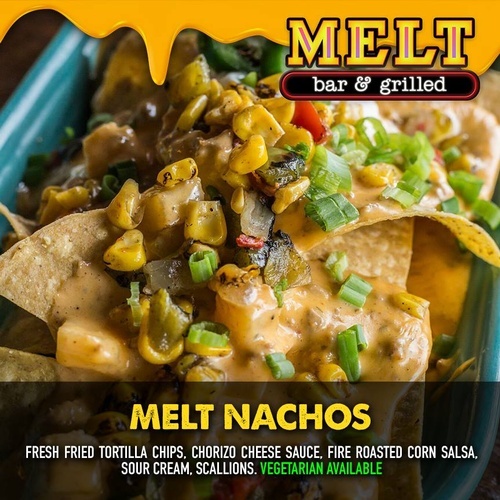 Vegetarian and Vegan friendly!